In the eighteenth Heidi Heckelbeck adventure, Heidi is stuck between her two best friends who have turned into two worst enemies. And she’ll need more than a little magic to bring them back together! Heidi learns that words can hurt when an embarrassing rumor about Lucy spreads at school. What’s worse is that Lucy thinks Bruce is behind it—and she’s ready to spill some of his secrets for revenge. Stuck between her two best friends, can Heidi find a way to bring everyone back together before the trio splits up forever? 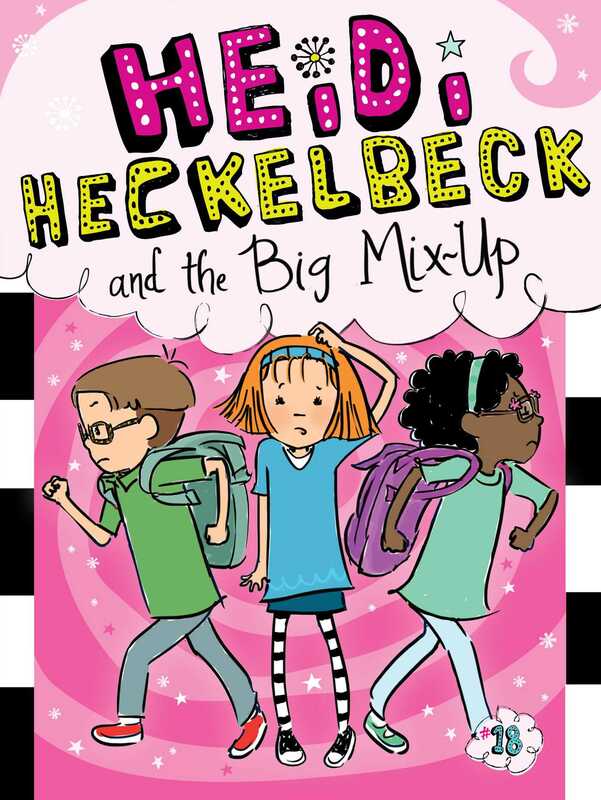 With easy-to-read language and illustrations on almost ever page of this extra-long story, the Heidi Heckelbeck chapter books are perfect for beginning readers.